God is using a Honey project in Chan Chen to help bring hope and prosperity to families living in this small Mayan Village. For years the men of Chan Chen have been bee keepers selling their honey at wholesale for every little money. We have come up with an idea to market their honey directly to the tourist coming into the area. This way they can make about ten time as much. We are praying that this project will make a impact in the lives of many as you show the sweet love of Christ. 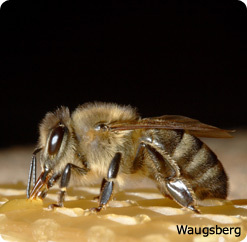 Eat more honey! We saw 11 believers baptized on Easter. God is at work. 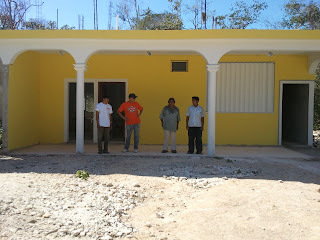 We are thankful to God as we see the work moving forward in Chan Chen and also Playa Del Carmen. 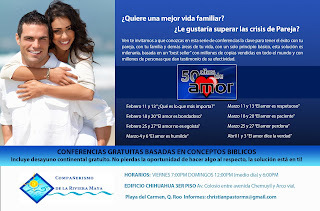 We are planning to start to new worship services in Spanish. We need your prayers as the services began February 11. 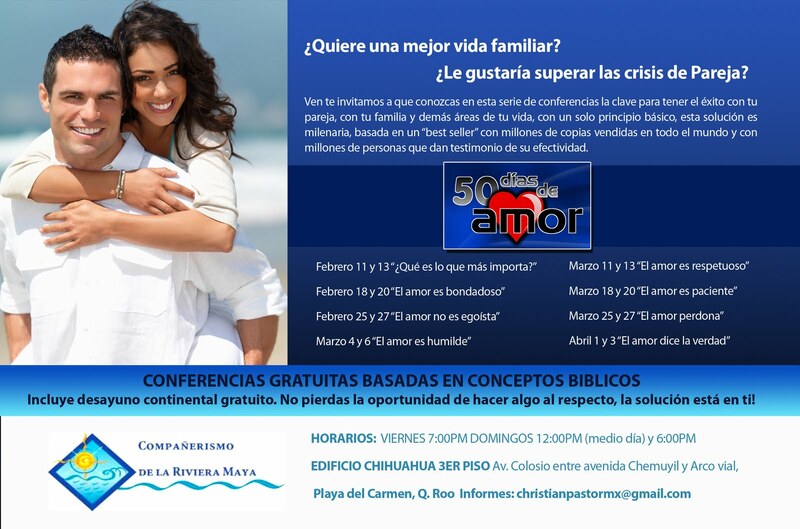 There are over 200,000 people living in Playa Del Carmen that yet have not joined God's movement called the church. Pray that lives will be changed. That marriage is will be healed. And that all would grow closer to God and closer to each other. We need your prayers for a group on men from Alabama coming to work in Chan Chen. We had a great Christmas! We travel to North Carolina, then flew over to Missouri to visit family. It was a quick nine days but we had a great time. Now we are back and excited about what God has for us in 2011. Thank you so much for your prayers and your support. We had a great 2010 we accomplished many of the goals we set. 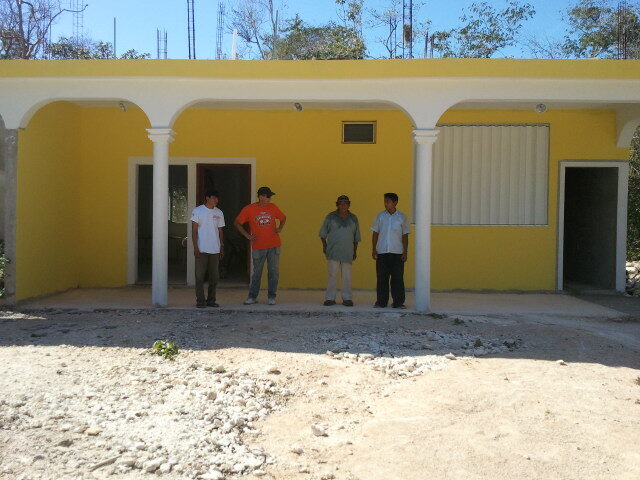 God is doing great things in Playa Del Carmen and in the Mayan zone. We have a group of men from Alabama coming in to work the end of January. We also have a group from Myrtle Beach that will be here to help us in February. began weekly worship service in Chan Chen. When Joshua was told to take the promised land there were giants in the land. We know that it will not be easy. I'm sure that we will face problems in 2011 but God is with us and we are already victorious. Thanks so much for your prayers and your support. Happy New Year And May God Bless!